Born and raised in the United Kingdom, Bryony is Caucasian. She is married to a man of Caribbean descent and they have three biracial sons. During the quarter of a century she has been with her partner, she can count on the fingers of one hand the number of times they have encountered racism as a result of their union. She feels incredibly positive about raising three mixed kids, each of whom is happy and comfortable in his skin. When she first met Sarah, Bryony was struck by the vast amount of things they shared in common (same career, same religious views, same vegetarian diet, same taste in music … and even cheese), yet astonished by her contrasting racial experiences and perspective. It is this very polarity that inspired the friends to seek out other accounts from around the world and compile an anthology aimed to educate, inspire and celebrate our mixed heritage. 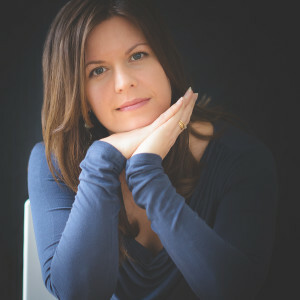 Bryony is a published author, ghostwriter and editor. Born in the Netherlands, raised partially in Lagos, Nigeria and eventually in New York City, Sarah’s mother was African American and Japanese. Her father was Caucasian. Raised to be proud of her mixed race; at the same time her parents prepared her for the racism she would experience, the result of being Black in a country that repeatedly proves it isn’t ready to accept all races. 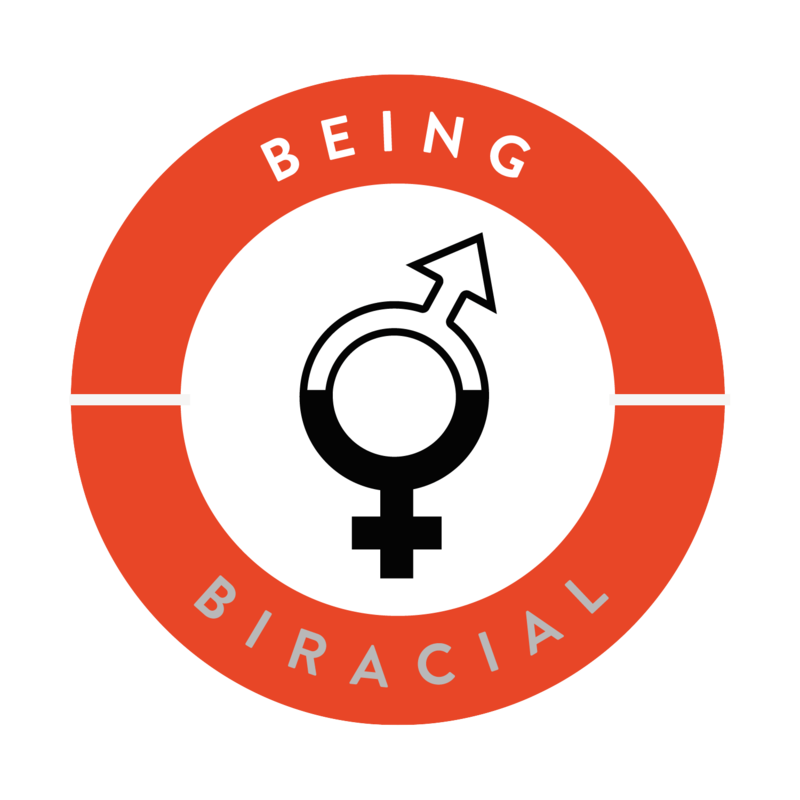 Although being biracial is trending, race remains a very complex topic. Sarah’s hope in co-authoring this book is to get people thinking and talking. 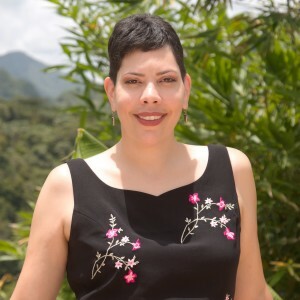 Sarah is the owner of a content marketing agency and has ghostwritten 15 books. This will be the first in her name. She lives on the Caribbean island of Puerto Rico, where she and her husband of 14 years own an organic farm. Equally struck by the similarities between them, writing this book has only deepened the understanding between Sarah and Bryony.